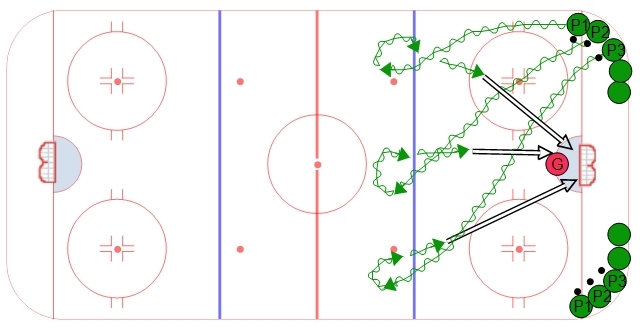 Squirt / U10 Half Ice Practice #1 | Ice Hockey Systems Inc. 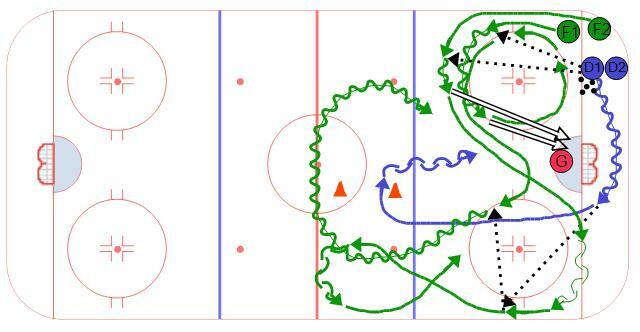 This practice plan is geared towards the Squirt (U10 age level) but it could easily be used for Pee Wee (U12) as well. It is planned for a 60 minutes session.